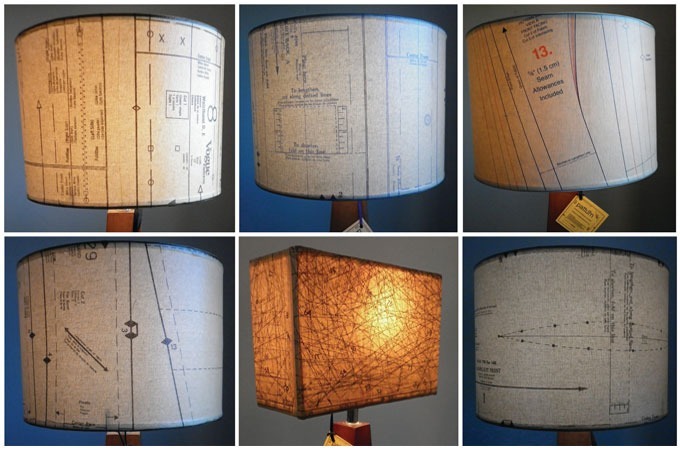 So if they lightbulb over your head has finally switched on, and you've figured out that it's your responsibility to save the planet, it might be time to hang a Vintage Industrial Lamp Shade over your lights. 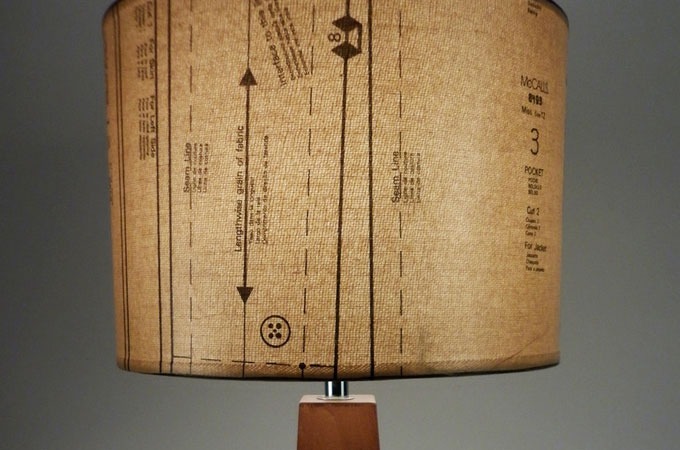 They're recycled material lampshades that capture a warehouse chic with a conservationist message. 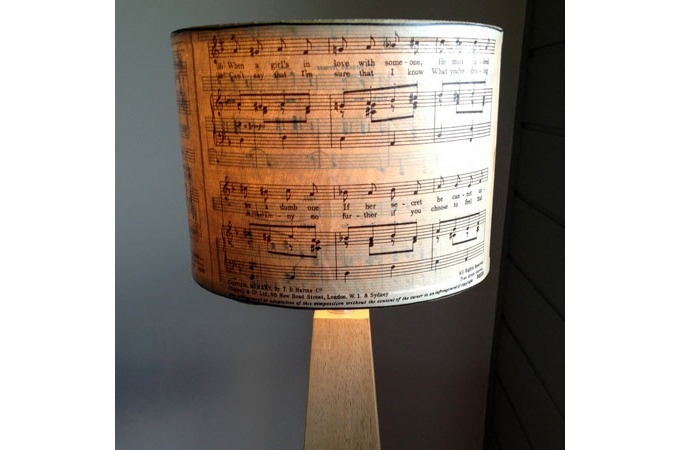 And if none of that means anything to you, the Vintage Industrial Lamp Shade just looks cool.